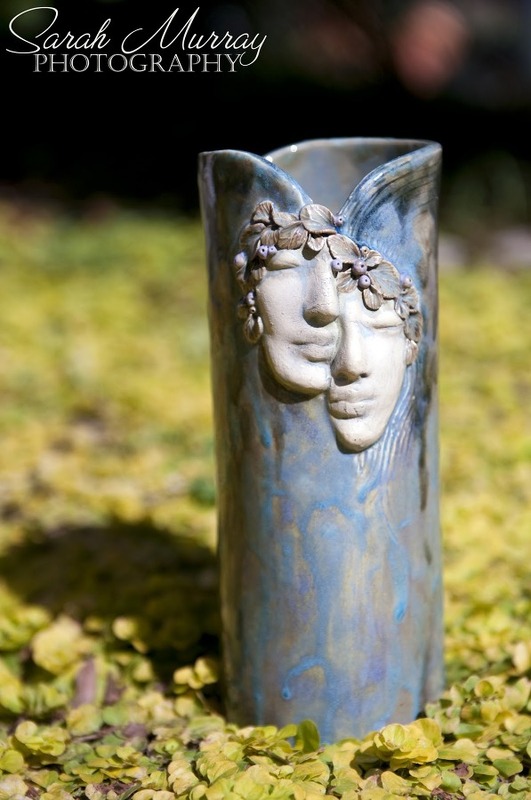 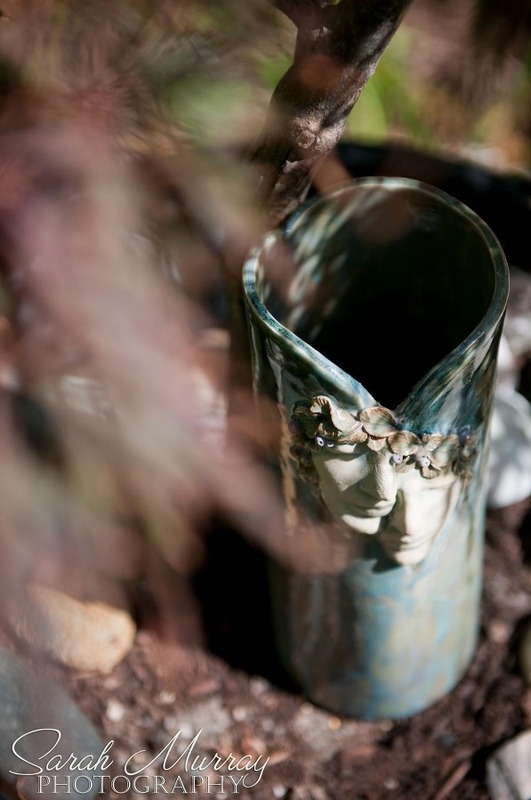 Brigitte Lutke’s gorgeous art nouveau handmade vases! 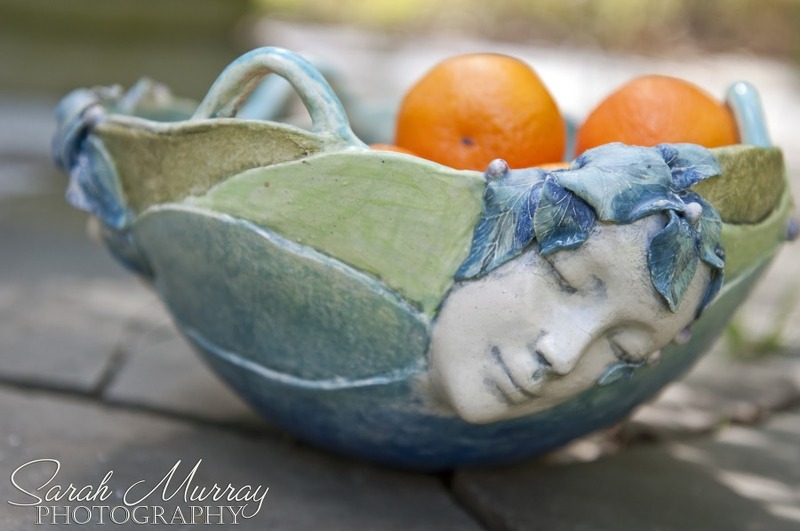 This shoot was full of laughter but also fun for both of our inspirational purposes. 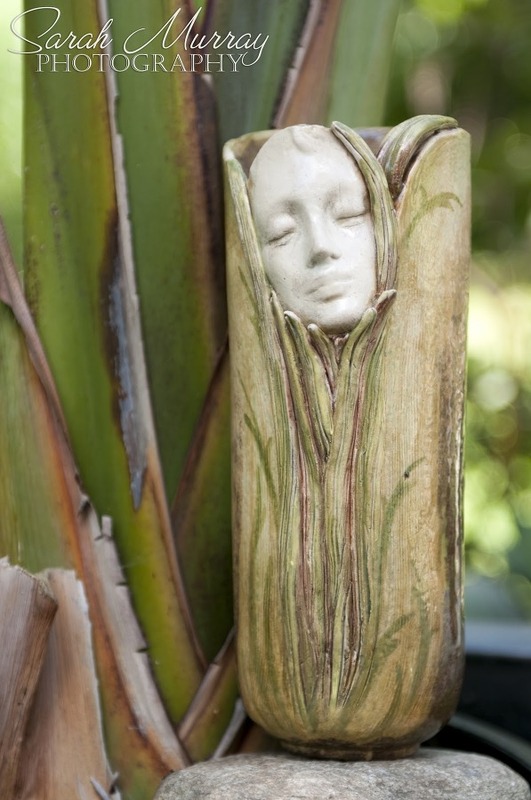 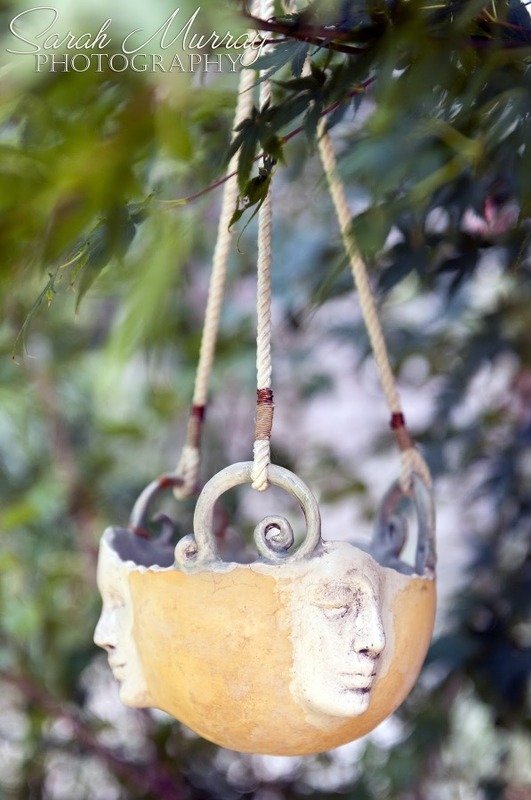 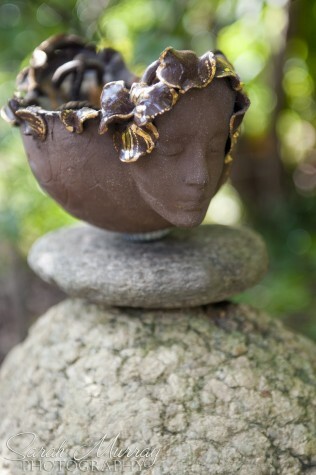 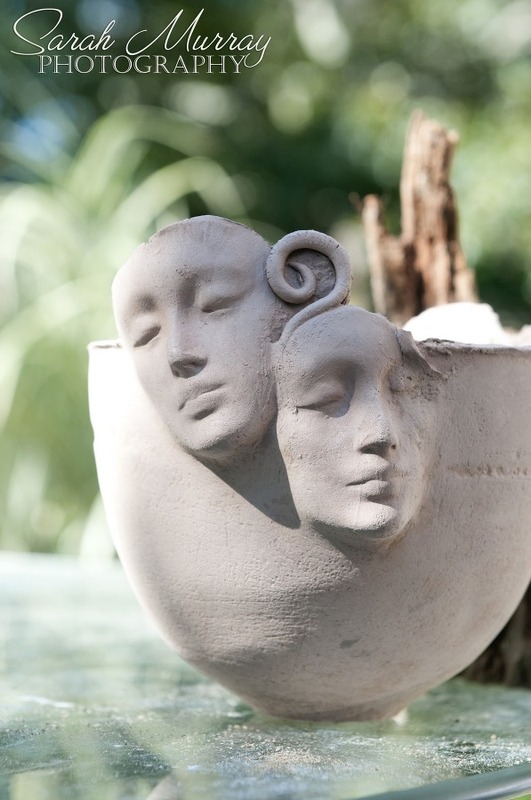 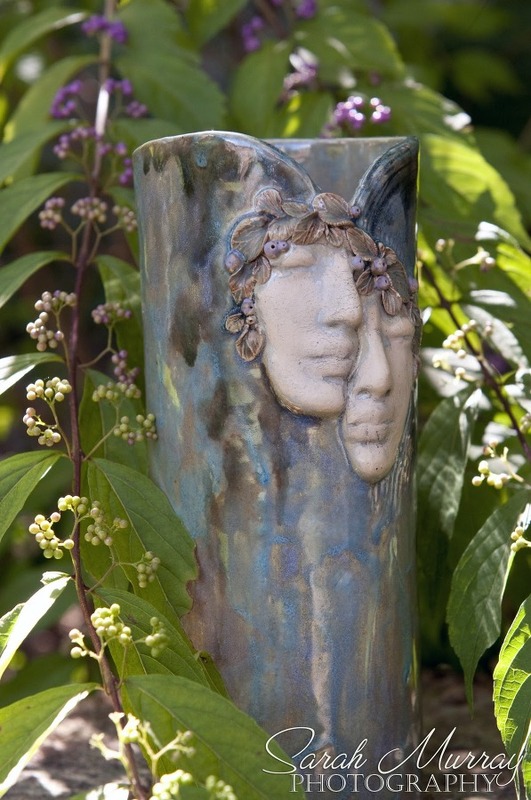 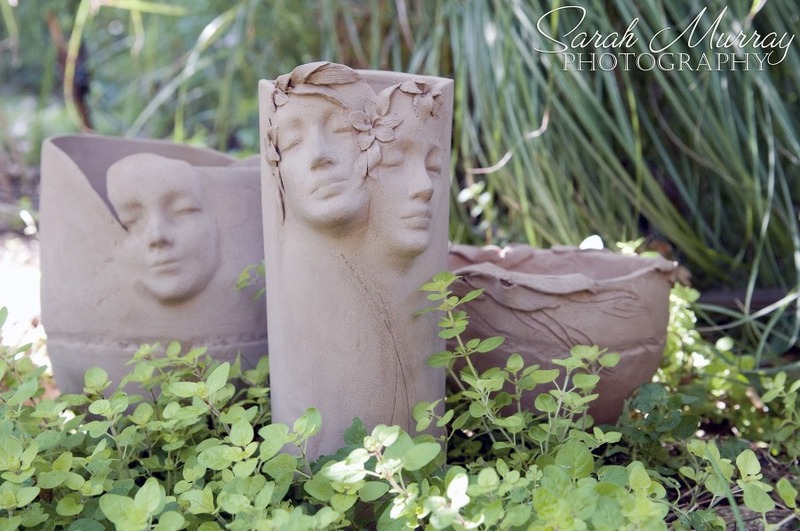 These images represent her creativity and her signature face’s…each vase and pot represent a vision, a true artist.